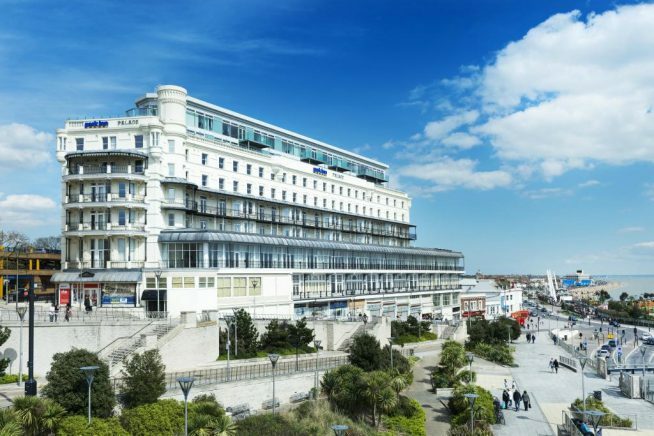 Get those diamonds and monocles at the ready for our Golden Age of Crime Weekend at the wonderful Park Inn Palace Hotel in Southend. Amongst other literary delights, authors Stella Duffy and Jessica Fellowes will be talking about their latest books, Money in the Morgue and The Mitford Murders. Make sure you don’t miss out on our very first Murder Mystery Dinner, which fittingly will be taking place in The Ballroom. For the young (and young at heart), we also have a children’s writing workshop and our Pop-Up Storytelling Armchair at Southend Children’s Library at The Forum, where author Rosie Sandler will be telling us all about Agatha Oddly and The Secret Key.